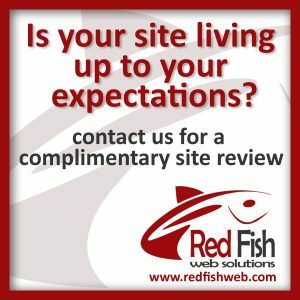 Red Fish Solutions is a privately owned web design and development company, located in beautiful Port Coquitlam, British Columbia, Canada. 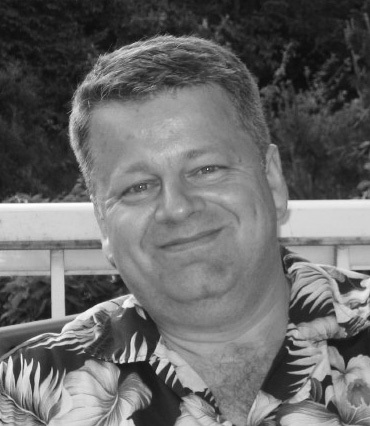 “Head Fish” and co-owner of Red Fish Steve Smith has over 15 years experience designing, developing and managing a wide variety websites for clients and his own web applications. You can take a look at the Projects page to view some of our work. Steve’s background in Supply Chain Management, where he developed and implemented computerized solutions for solving complex business needs and managing and interpreting massive amounts of data, has combined with a hidden trove of pent up creativity, expressed through photography, music and design, and “spawned” the perfect offspring. Whats up with the name “Red Fish”? Red Fish Web Solutions is based in the Vancouver suburb of Port Coquitlam (pronounced Ko-Kwit-Lum), which was originally a community of the Sto:Lo first nations, part of the Coast Salish peoples. The word Coquitlam (or Kwikwetlem) translates roughly in English to “red fish up the river”. Every year in late summer and early autumn our local rivers are filled with several species of returning salmon. Those of us who live here love to walk along the rivers and watch these impressive fish fighting their way back up the rivers to the place they were born to spawn a new generation. It is a feat of strength, skill, endurance and sacrifice and one which inspires awe in all that observe this annual occurrence. Not only is it an impressive event, it is also a critical part of the local ecosystem. Steve named the company in honour of the red fish who fight their way upstream.